Over one thousand local businesses have formally registered their interest to participate in the Future Submarine Program, according to Defence Industry Minister Christopher Pyne. The $50 billion Future Submarine Program, which is expected to generate an annual average of around 2,800 Australian jobs, saw more than a thousand local companies register their interest with Naval Group – the preferred international partner for the design of 12 Future submarines – and with Lockheed Martin Australia as the combat system integrator for the project. 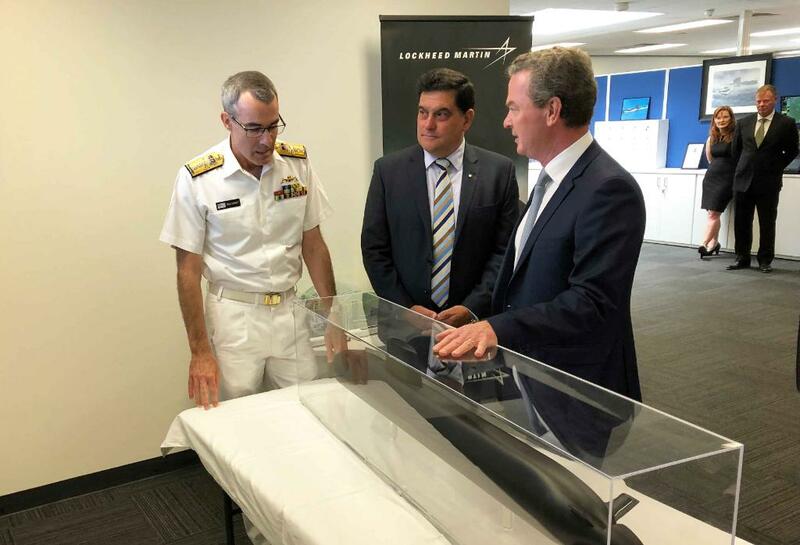 “As of 1 June 2018, 873 have registered interest with Naval Group, and 227 have registered interest with Lockheed Martin Australia,” Minister Pyne said. He said the list of what’s needed is long and includes everything from air conditioning equipment to titanium products. “Maximising Australian industry’s involvement in the Future Submarine Program is vitally important to the construction and sustainment of the submarine fleet into the future,” the Minister continued. Companies wishing to be part of the Future Submarine Program can find further information at www.NavalGroupFutureSubmarine.icn.org.au and www.LMAFutureSubmarine.icn.org.au.